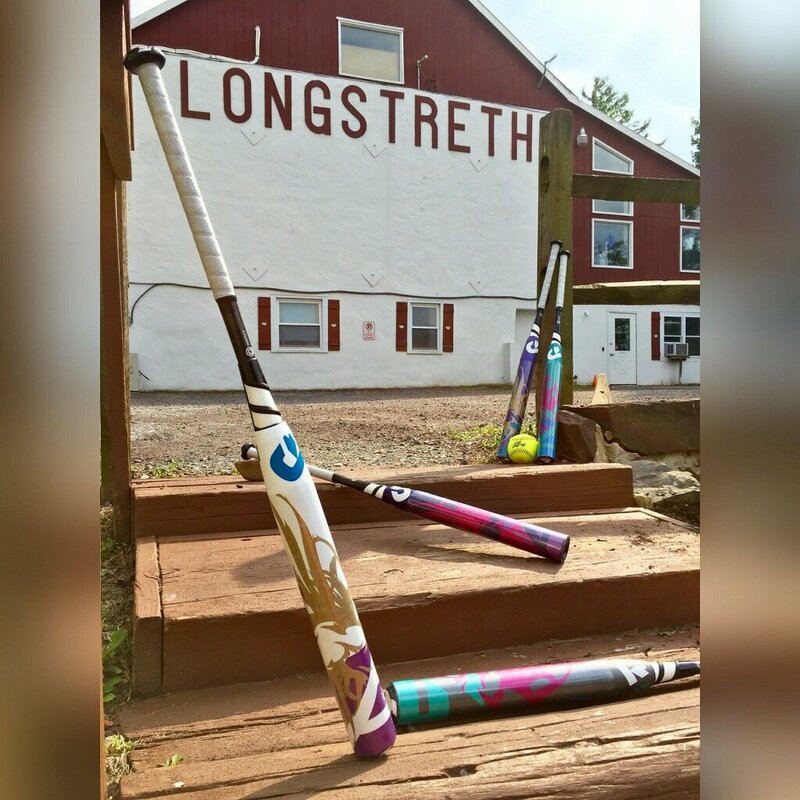 Longstreth Sporting Goods is a retail store catering to the sporting equipment needs of girls and women playing Softball, Lacrosse and Field Hockey. 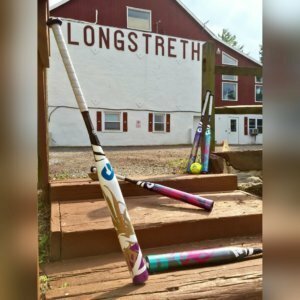 Over the 30 years it has been in business, Longstreth has made a reputation in great selection of sporting equipment as well as unbeatable customer service. Longstreth engaged WSI in late 2016 to help increase their online sales. We implemented an SEO campaign to improve the Google organic rankings for their selected sporting equipment related keywords and to bring in qualified traffic to the website. We also implemented some changes to the website to make it more conversion friendly. Through our efforts we have been able to improve their year over year e-commerce revenues by 16% and their e-commerce conversion rate by 22%. Besides continuing to optimize the company website for increasing conversions, we were also able to implement a highly successful review generation campaign for Longstreth. Given their stellar customer service and equipment selection, generating a large volume of 5 star reviews on a daily basis was easy! To date, the company has gathered 226 great reviews on Customer Lobby and 42 reviews on Google. We are also taking steps to make their site more secure and to make checkout process easier for customers and to increase overall online credibility of the business. Besides increasing the website traffic, we have also increased the foot traffic to the store by giving it more visibility in the local area for people looking for a Sporting Goods Store. We look forward to continuing to help Longstreth grow the online market share of their business and to a great long-term relationship between our companies.